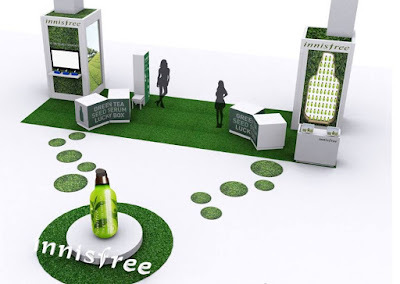 Far in the East, lives innisfree The Green Tea Seed Serum who roams amongst the greens of Jeju Island, South Korea. Beyond the pristine shores of Jeju, the serum is vastly popular amongst fans in different countries and cities, especially where innisfree has planted its stores. 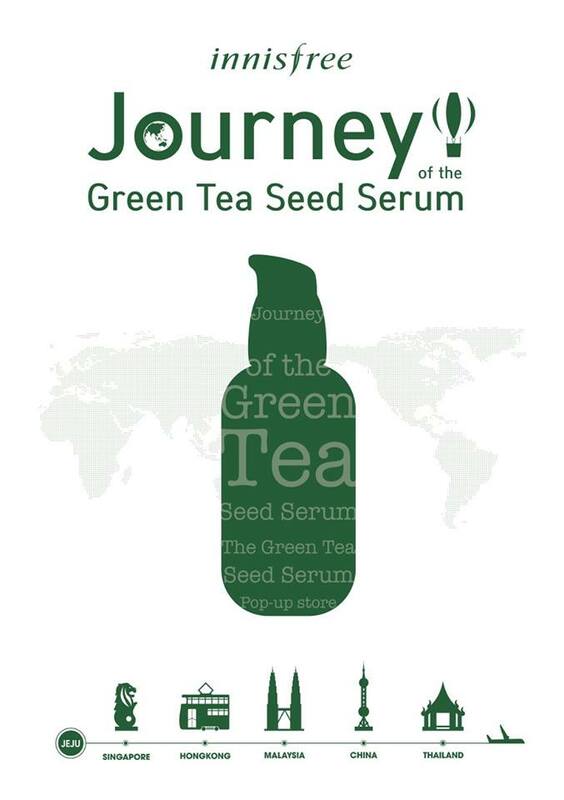 Seeing that it has many inni-friends across Asia, The Green Tea Seed Serum has decided to tour this part of the world for the first time just to meet fans and make new friends. During the ‘Journey of The Green Tea Seed Serum’, the serum will stop over in Malaysia from 18th to 24th April 2016 at innisfree’s first pop-up store in Pavilion KL (Level 3, Bukit Bintang entrance). “This pop-up store is a way for Malaysia to welcome and celebrate the arrival of The Green Tea Seed Serum in a way that is consistent with our efforts to engage with our supporters and new friends while also bringing the wonders of Jeju Island to them,” said innisfree Malaysia Brand Manager Johnny Nam. The Green Tea Seed Serum was a little overexcited and booked an early flight to Malaysia in its eagerness to meet inni-friends. Stuck without a plan, it looked for an opportunity to experience Malaysia. Thankfully, a group of six influencers have generously agreed to come to the serum’s rescue. They have agreed to take turns to be its tour guide. They are bringing it around to see and experience our local life and culture before it makes its way to the pop-up store as its final destination. At the pop-up store, not only will fans and visitors get to meet The Green Tea Seed Serum, they will also get to experience Jeju Island, engage in a myriad of activities and enjoy innisfree’s The Green Tea Seed Serum Lucky Box promotion – if they are feeling lucky. Visitors can also show off their gaming skills at the Pinball Game Zone. Many more exciting activities await! innisfree The Green Tea Seed Serum is the brand’s number one global bestseller amongst all its products and is well-loved for its dual-moisturising properties by being the first serum to use after cleansing in order to lock in moisture from the first drop. Keep a lookout for more updates on The Green Tea Seed Serum’s journey, the pop-up store, and any other innisfree promotions on innisfree’s Facebook - innisfreeMYS and Instagram - innisfree_malaysia. I'm in KL this week and I am glad to know about this pop up store. I will go and check out the serum. Thanks for the information! 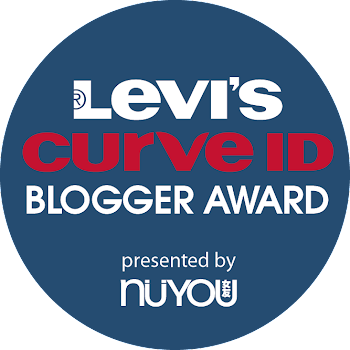 Love their product! Gonna check the pop up store later. Thanks for sharing. Going to visit this pop-up soon. ohh nice event..i see many ppl take pic with lee min ho!